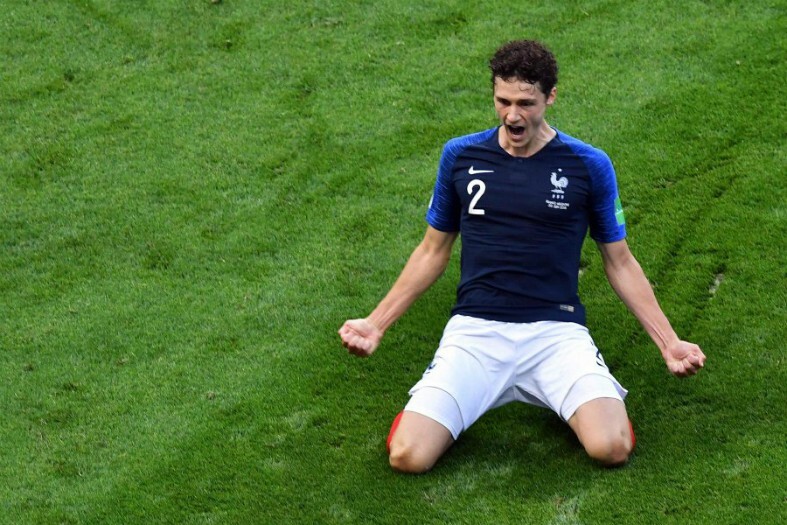 Barcelona have been dealt a blow, after it was reported that Real Madrid are going to try and ‘complicate’ the club’s attempts to sign Stuttgart and France defender Benjamin Pavard. 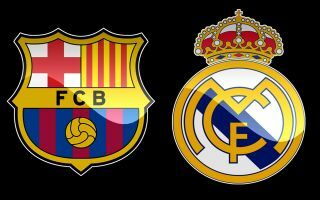 This is according to Don Balon, who note that the Catalan giants are keen on signing the World Cup-winner, and that Los Blancos president Florentino Perez has no real intentions to sign the Frenchman. The report also notes that Real are eyeing up an attempt to ‘torpedo’ Barca’s attempts to sign the player, something that definitely doesn’t sound like good news for Ernesto Valverde and co.
Pavard was hugely impressed during his time at the World Cup with France this summer, and he definitely deserves to be playing for a bigger club than Stuttgart. The 22-year-old played in six of Les Beleus’ seven games in Russia, as well as scoring one of the goals of the tournament against Argentina, as he helped his side claim their second-ever world title. Barca have been having a few problems at right back since the start of last season, with Nelson Semedo failing to live up to expectations somewhat, something that is forcing Segi Roberto to play at right-back and out of position. Signing Pavard would give Barca a solid addition to their backline, as well as allowing Roberto to return to midfield. However, it looks like the Blaugrana aren’t going to have an easy time in signing the player if this report is anything to go by.